At Tracker Products, we provide advanced technology to make life simpler and easier for a wide variety of clients, from law enforcement agencies to major multinational corporations. We offer SAFE as an evidence tracking system designed to expedite criminal investigations. The Tracker team constantly explores new technologies and techniques to see if they may help us better serve our clientele. A current fad in the tracking field is radio frequency identification or RFID. In the following blog, we explain why we aren’t jumping on the RFID bandwagon and describe how our innovative barcode feature could help your business or organization function better. A RFID chip is a tiny electronic device (slightly larger than a grain of rice) that contains a unique tag (so it can be recognized with the proper equipment) and an antenna (so it can wirelessly transmit information using electromagnetic waves. Depending on the design of the particular RFID chip, it may or may not also contain a small battery to power it. The chip’s tag can be interpreted when it comes within a certain distance (between 20 and 100 feet) of a RFID reader. Russian inventor Leon Theremin developed RFID technology in order to help the Soviet Union spy on its enemies during the 1940s. Many countries have used RFID tools for espionage over the decades, but this system has only recently become more popular with the general public. Today, RFID chips are used in some retail, transportation, and identification systems, although they remain controversial. Barcode does not involve the privacy and security concerns that RFID does. One of the supposed advantages of RFID is that the tags can be read without a direct line of sight and at a significant distance, but this feature brings up significant privacy and security issues. Police departments and companies that are tracking sensitive information do not want anyone within 100 feet of their tags to be able to read them. 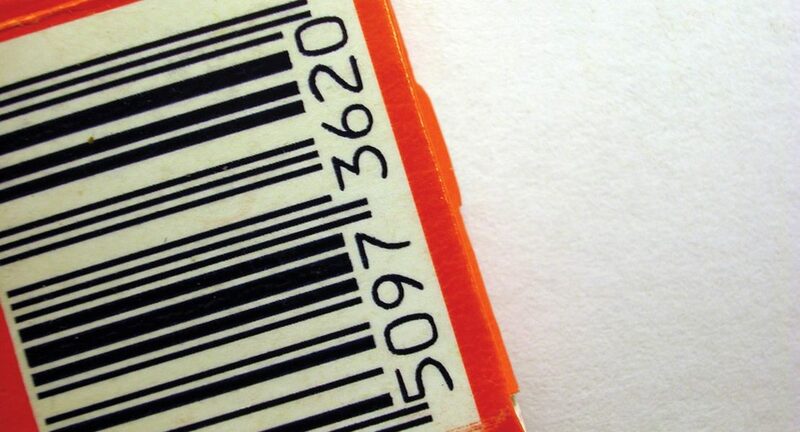 One of the hallmarks of our SAFE tracking software is its barcode system. You can assign each item and log a distinctive bar code so it can be easily scanned and tracked. This makes for simpler, more convenient evidence organization, asset management, and e-discovery. To experience our barcode functionality for yourself, start with your free version of SAFE today.